The stabiliser free session was a great success with twenty four children taking part. 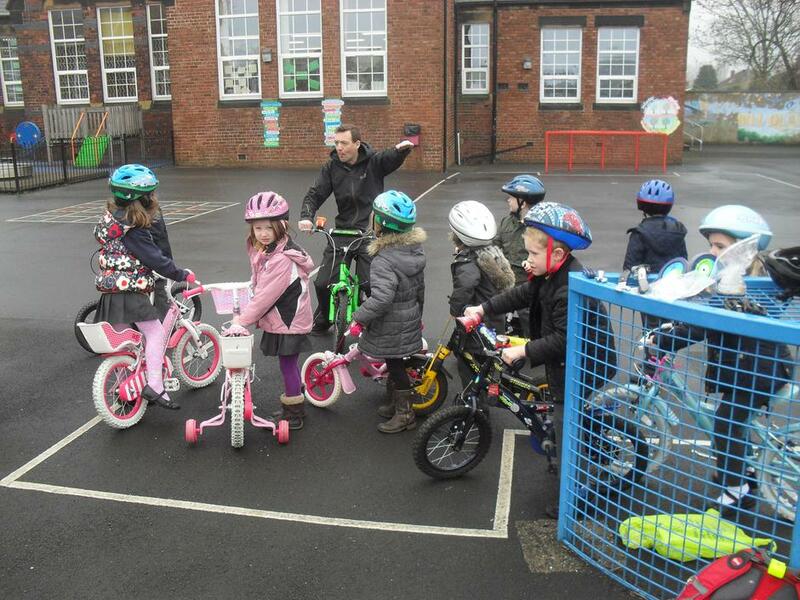 Our Bike it officer Ben from Sustrans and Mrs Wearmouth worked really closely with the each child to help them with their balance. Once they had mastered this they could have their pedals back on then off they went!